Wechat case studies: we currently have 2. KLM wanted to create a smarter customer service experience via WeChat to engage with customers in China. 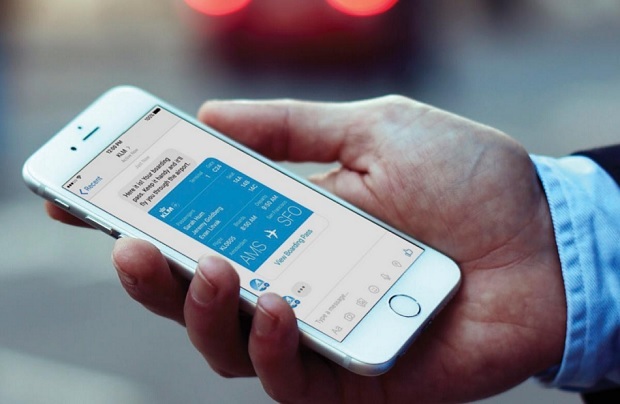 This case study looks at how the Dutch airline giant worked with Nexmo to create a more efficient customer service platform for the modern consumer. During the lunar new year period, Chinese people send good wishes to friends and family. This case study looks at how PepsiCo, as part of a huge annual holiday campaign called "Bring Happiness Home," gave the tradition a twist.